Eujin Bodek received her Bachelor of Arts Degree in Piano Pedagogy at Temple University where she studied with Marian Filar and Charles Abramovic. She received a Master’s Degree in Science in Instructional Media at West Chester University. She also earned Suzuki Piano and Orff-Schulwerk Workshop Certificates. For over 20 years, Mrs. Bodek has been teaching piano and music classes at several local preschools and also at her family’s music school. 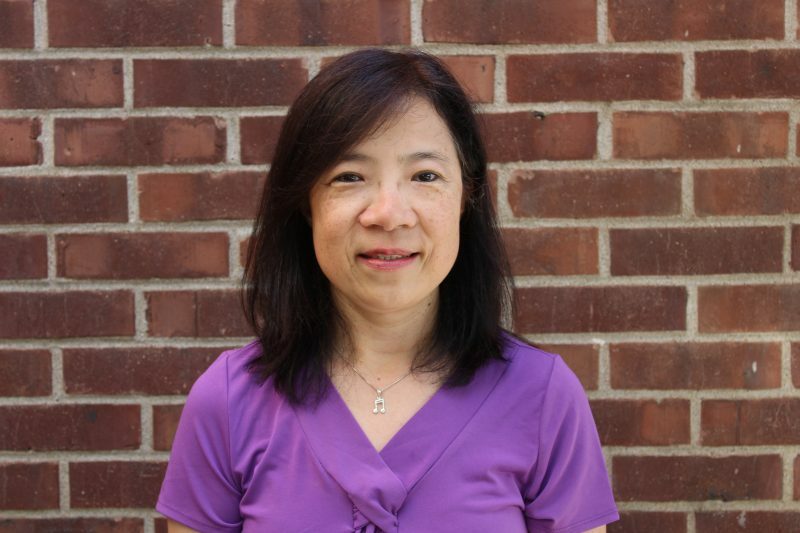 She taught Traditional and Suzuki methods for piano and the Children’s Music Workshop at Settlement Music School and served as music teacher in the Kaleidoscope Pre-K Arts Enrichment Program from 1990 to 1996; she returned to Settlement’s faculty in 2013. She uses different pedagogical strategies to emphasize reading skills, basic theory, hand positions, and finger techniques with her students. Mrs. Bodek loves hiking with her husband and two children.